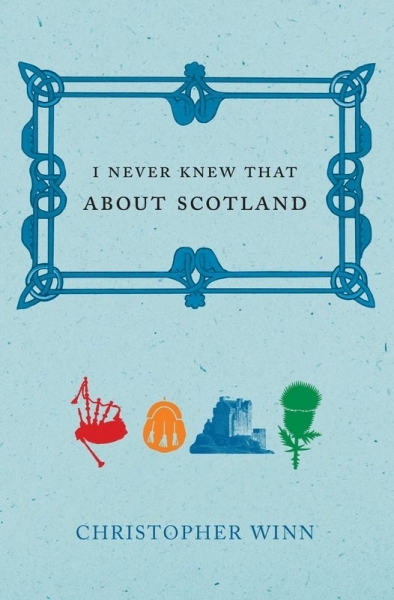 The inspiration for the primetime ITV series on Great Britain, this is the ultimate journey around Scotland from bestselling author Christopher Winn. Travelling county by county, this irresistible miscellany unearths the enthralling stories, firsts, birthplaces, legends and inventions that shape the country's rich and majestic history. To uncover the spellbinding tales that lie hidden within Scotland's wild and romantic shores, to experience what inspired the country's powerful literature and towering castles, and to tread in the footsteps of her villains and victors, is to capture the spirit of this fascinating country and bring every place you visit to life.